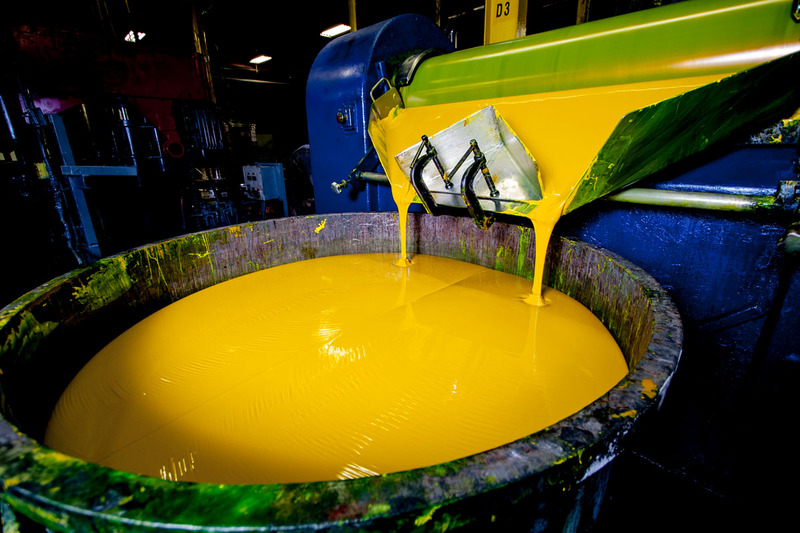 Superior Printing Ink Co., Inc. was founded in 1918, and rapidly became known for accurate color matching and “get-it-there-no-matter-what” delivery. 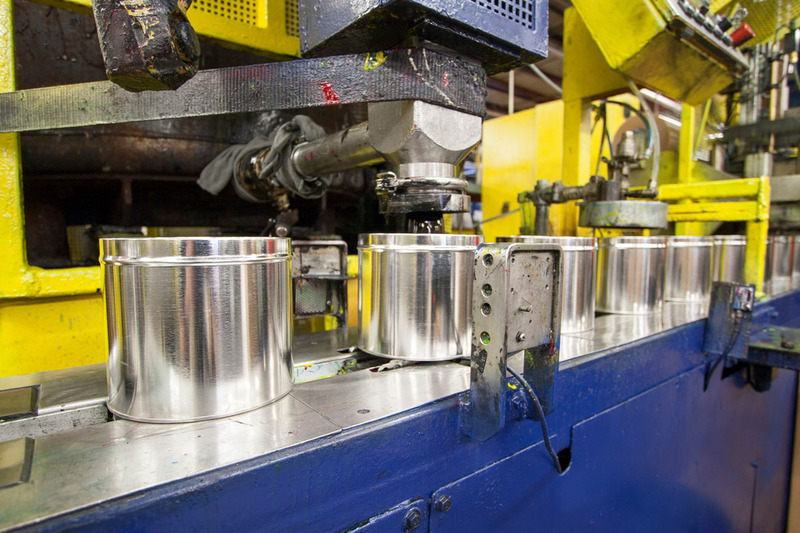 Four generations later, Superior remains a family owned and operated American business. 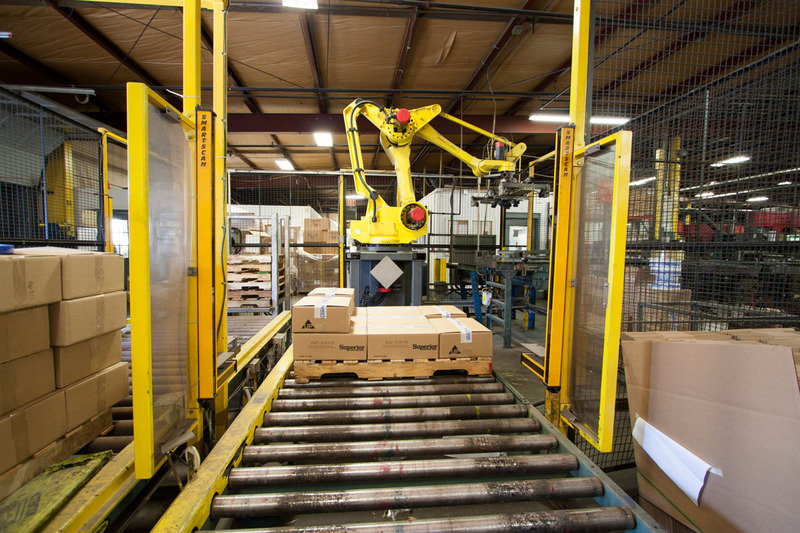 This continuity of ownership/management is a key element of Superior’s success. It has provided a solid foundation on which the company continues to build. 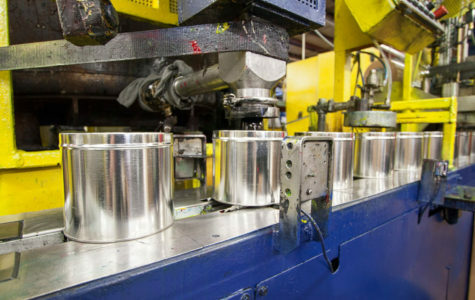 Superior’s continuing growth currently extends to over 20 manufacturing branches, two sub divisions, and numerous in-plant customer service locations. 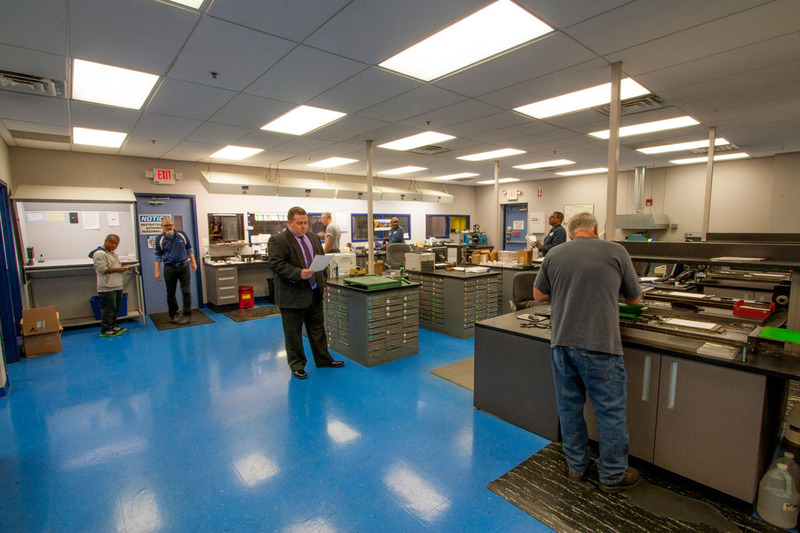 Superior’s employees are all devoted to better serve the changing needs of the printing industry, Our motto “Modern Technology/Old Fashioned Service” truly describes our company. 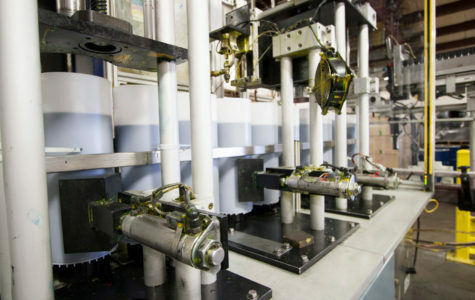 As the press continues to develop and evolve, so do our inks and there capabilities to meet our customers needs. 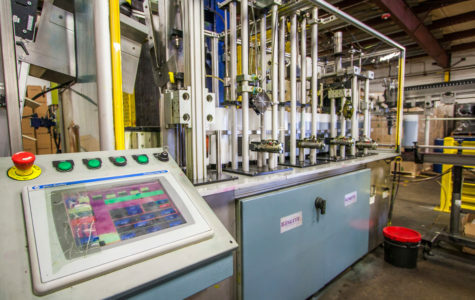 From the speed of the packaging press, to the concise nature of the cosmetic customer, our inks and technical support have evolved and developed to not only meet, but exceed our customers expectations. 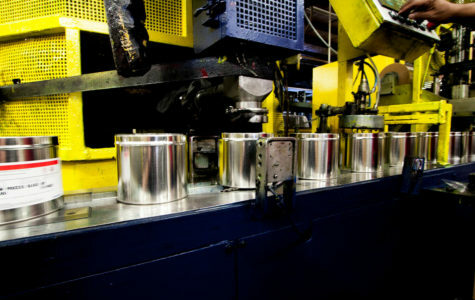 Superior has continued to develop our inks sets. 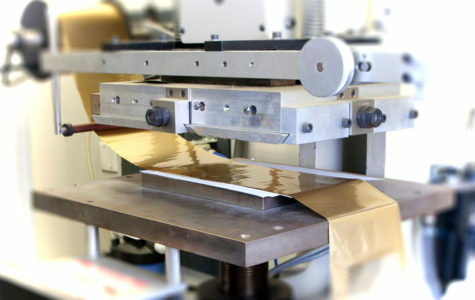 We now offer UV and LED inks, as well as, flexographic and gravure inks. 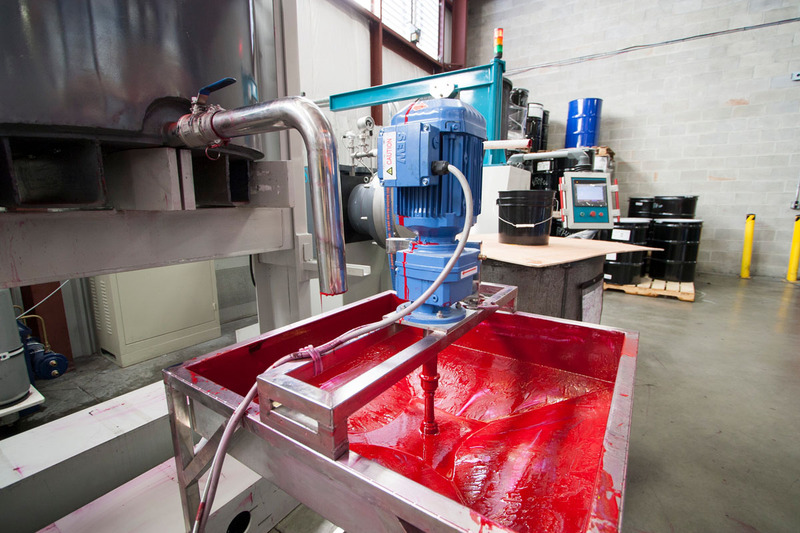 Our ability to color match, quickly and precisely, continues to set us apart from our customers. 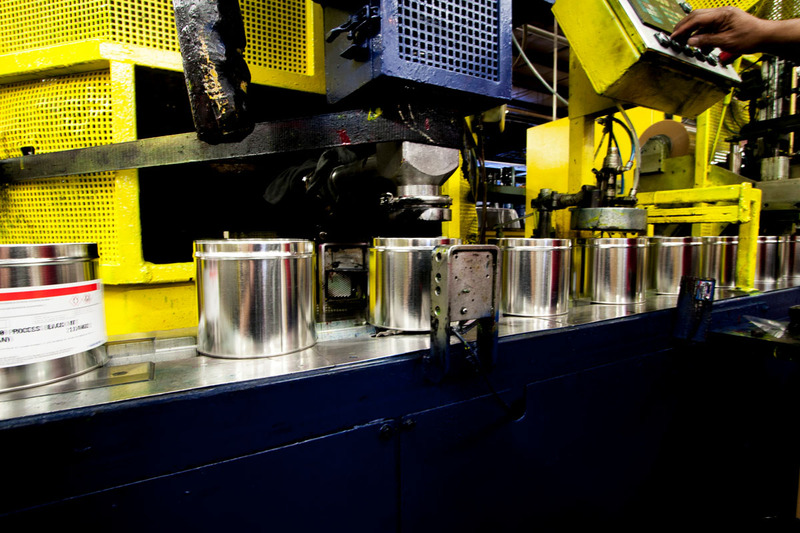 We stand with our customers, press side, to make sure they are completely satisfied with the printed sheet. From our infancy, we have always put the needs of our customers first. This simple idea is the thread that connects us to our past, and continues to drive us forward into the future of the printing industry. 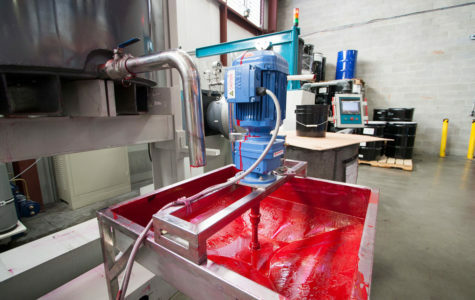 Superior Printing Ink is an acknowledged industry leader in the manufacture of high performance inks for the commercial and packaging printer. 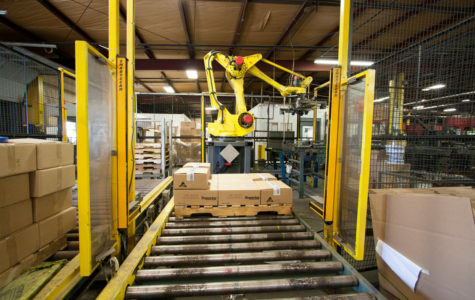 This outstanding reputation has been achieved by a sound investment in the right people, centralized and dedicated manufacturing facilities and strategically placed customer service centers in the USA. 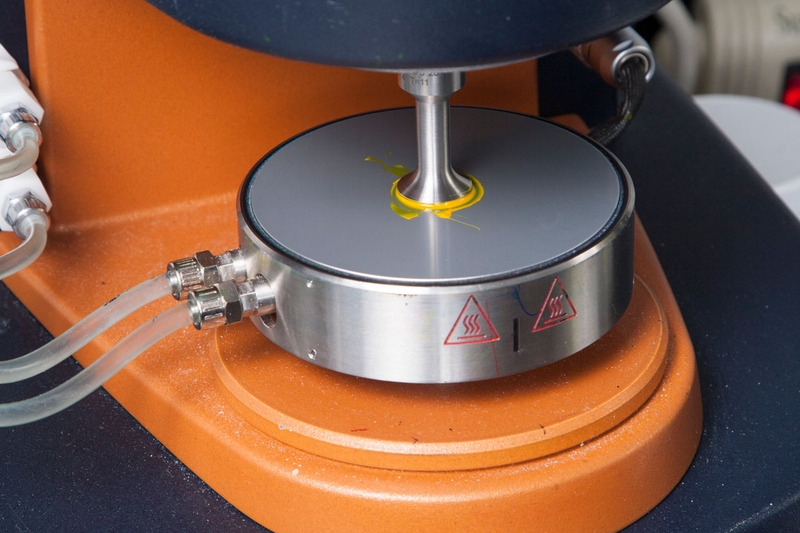 These best practices have now been applied to the design, manufacture and servicing of UV curing inks at Superior Printing Inks. 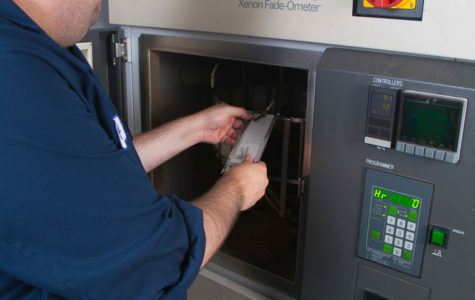 Printers who use these products can rest assured that they are working with the best total cost solution for ensuring the profitability of their business. At Superior, we never forget that first and foremost, ink is about color and color reproduction. We stand ready to assist our customers in achieving the best possible match between proof and press sheet, by characterizing their presses with UV ink and comparing the resultant color gamut with the prepress proof. 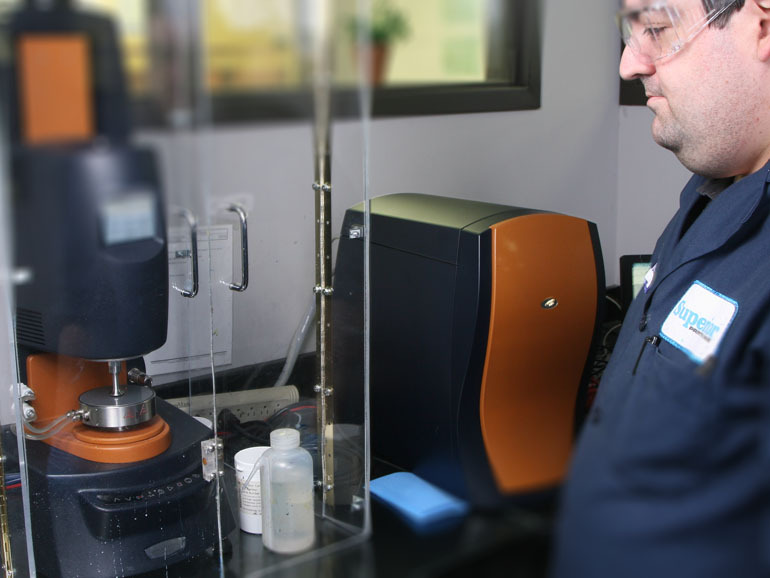 After reviewing the results, we will provide concrete recommendations on how to minimize variance and guarantee that your customers are satisfied. 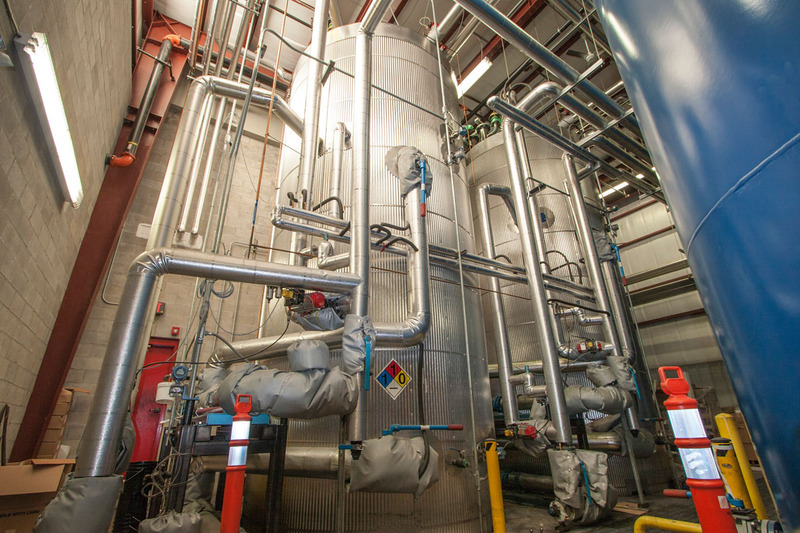 Superior also recognizes that both new opportunities and challenges can arise in the life of our customers. When you need help, our team of field service consultants stands ready to provide assistance. 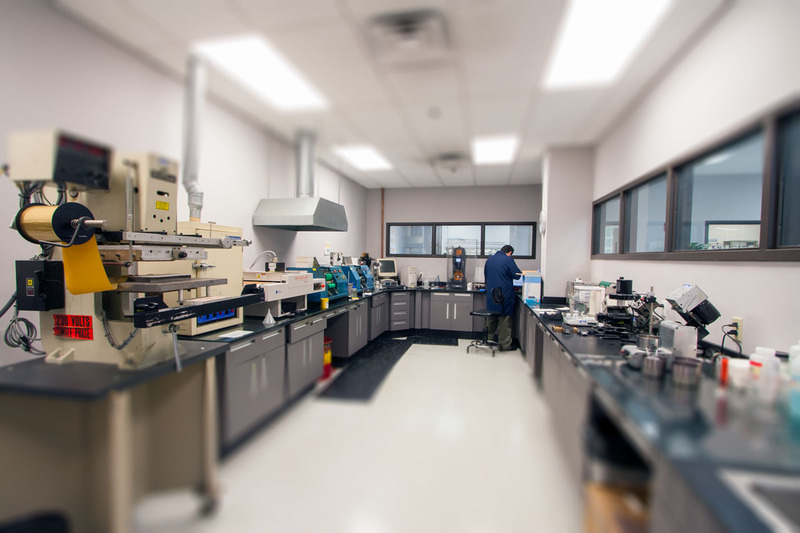 Backed up by our R&D team of ink chemists and color and application specialists, we can help you find the solution to your most pressing production or quality needs. In April, Salvatore Moscuzza, Senior Vice President / Principal Ink Technologist, won the NAPIM Printing Ink Pioneer Award. In July, Richard Czarnecki joined Superior as the new Vice President of Technology. In September, Superior opened a new Baltimore/Washington branch office in Glen Burnie, Maryland. 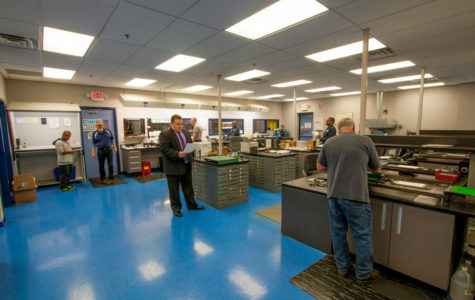 In October, the Los Angeles branch relocated to a new, state of the art facility in Commerce, California. In September, after 43 years of distinguished service to both Superior and the graphic arts community, Mr. Harvey R. Brice retired from his position as Superior’s Managing Director. In September, Superior relocated its corporate offices and the New York branch to 100 North Street, Teterboro, New Jersey. After 50 years of outstanding service, Irving Stolberg retired at the end of the year. Superior’s Sarasota branch moved to a more central location in Tampa, Florida. Superior’s North Haven branch moved to Wallingford, Connecticut. After 28 years of service, Angel Torres was promoted to Vice President of Sales & Business Development. Sales Vice President Anthony DiGesu retired after 25 years of loyal service. Stephen Foy was promoted to Regional Manager and took over responsibility from Jim Feeney for the Mid-West Region. 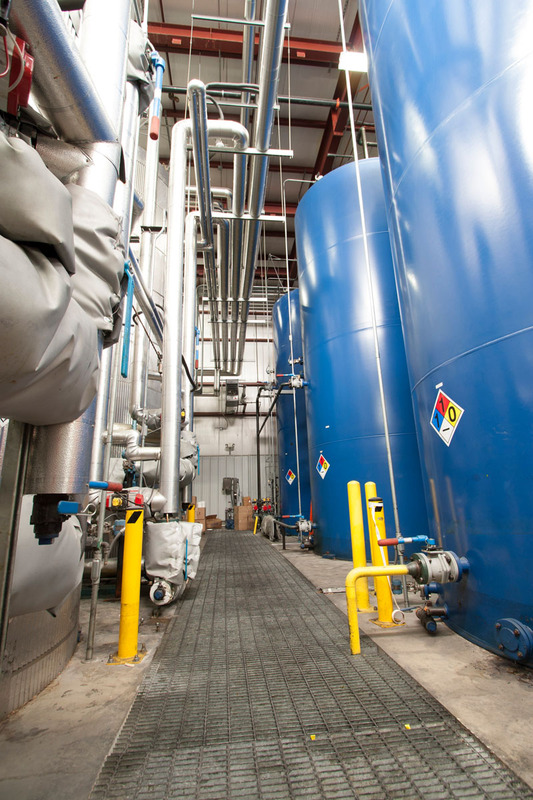 Superior received ISO 9002 Certification at the CMF culminating a process begun in 1997. After 45 years of service, Irving Stolberg was promoted to Vice President of the newly created Corporate Technical Service department. Jim Feeney was promoted to the position of Regional Manager for the Northeast and Mid-West Regions. 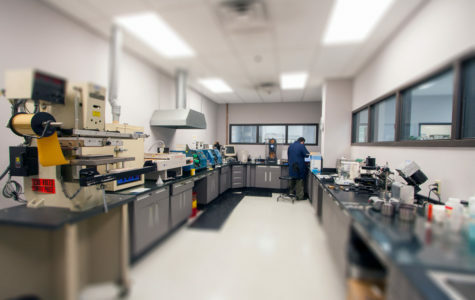 Superior relocated the Chicago branch to a 28,300 sq. 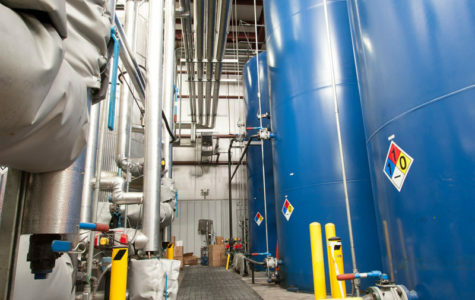 ft. facility in Addison, Illinois. The new facility supports growth opportunities for both the Superior and Spinks offices, which share the facility. Joseph M. Simons received the NAPIM Printing Ink Pioneer Award. Continuing the service station concept, the Greensboro, North Carolina, location opened as a satellite of the Charlotte branch. Superior purchased R.W. Rexford of Philadelphia, PA. The Rexford operation was merged with Superior’s Maple Shade branch. 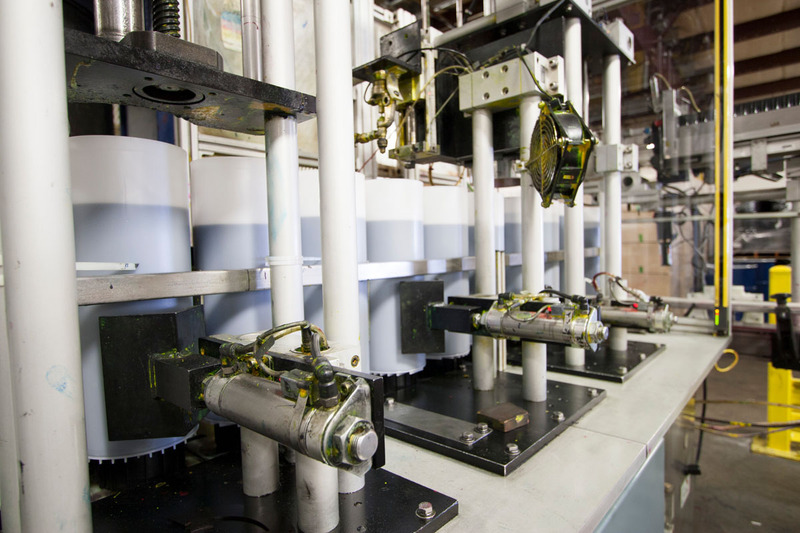 Superior purchased the assets of American Offset Printing Ink of Jacksonville. This became the Jacksonville branch, located in a 5,000 sq. ft. building. Superior opened the Cleveland branch in a 4,000 sq. ft. building in Valley View, Ohio. 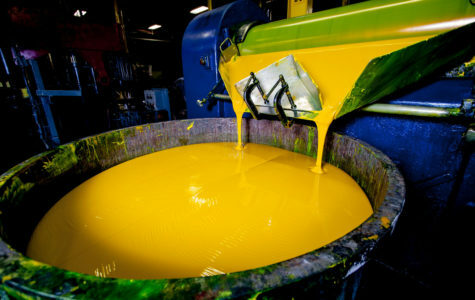 Gotham purchased Colora Printing Inks and merged it into the Long Island City operation. 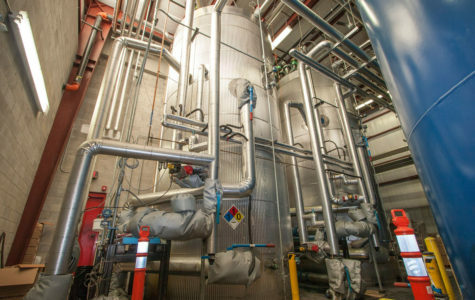 Superior premiered the new Super Tech technology, solidifying our leadership position in the sheet fed marketplace and ensuring continuous growth into the next millennium. Superior purchased all the issued and outstanding stock of J. H. and G. B. Siebold Inc. Production was taken over by Superior, New York. 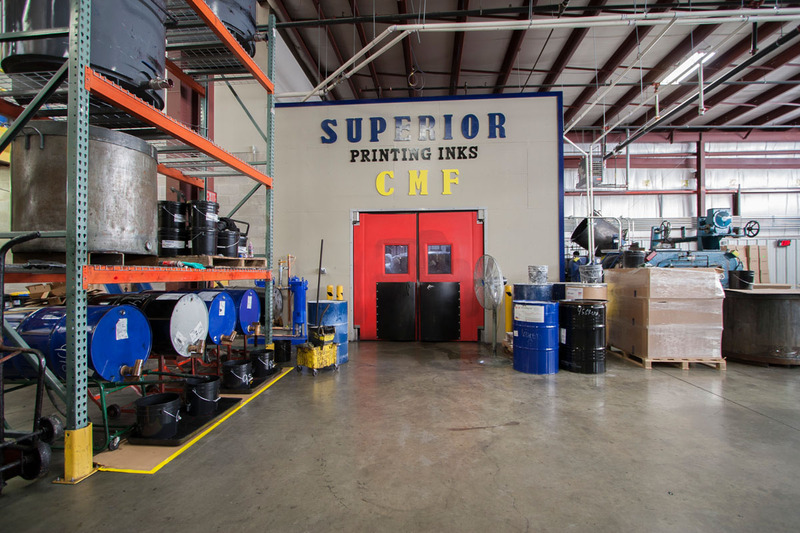 Superior purchased Century Printing Ink and Consolidated Printers Supply. The two were merged and function as the Atlanta branch in a 10,000 sq. ft. building. Harold Rubin joins Superior as Controller. Superior purchased and moved into the facilities of Prescott Ink in Springfield, Massachusetts and operated it as the Springfield branch. Additional land and an adjoining building were purchased in 1984. 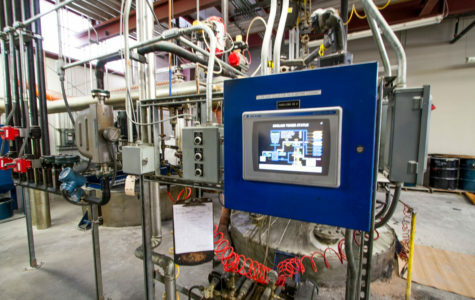 Quality Varnish Corporation was sold to Covar Corporation. 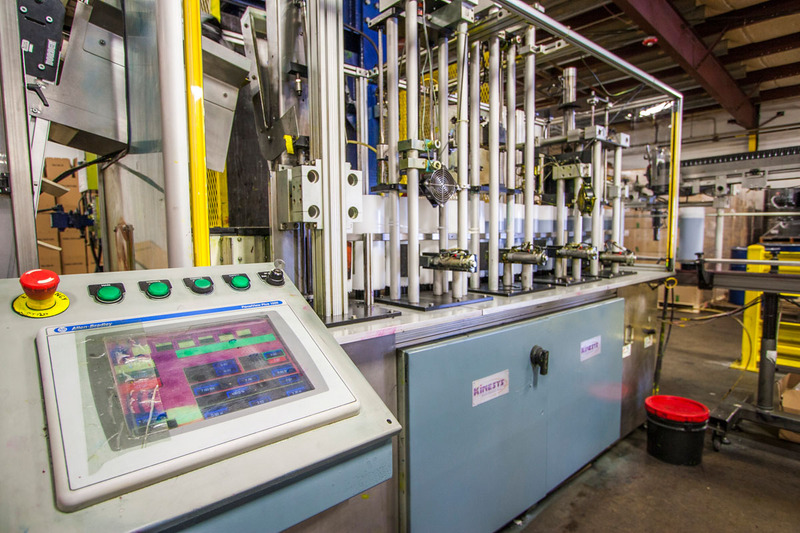 Superior purchased Baron Industries and merged it into the Hamden, Connecticut branch. Superior mourned the passing of Louis Pascuzzi. Stanley R. Hittman was appointed Manager of Branch Operations, succeeding Murray Blau. Superior purchased an 83,000 sq. ft. building at 70 Bethune Street, New York, facing the Hudson River. This building was to house Superior’s Corporate Headquarters and an expanded New York branch. Stanley R. Hittman joined Superior as Project Manager to oversee the renovation and subsequent move to 70 Bethune Street. Jeffrey Simons, son of Joseph M. Simons, began his career with Superior. Mr. Simons is currently the Chief Executive Officer. 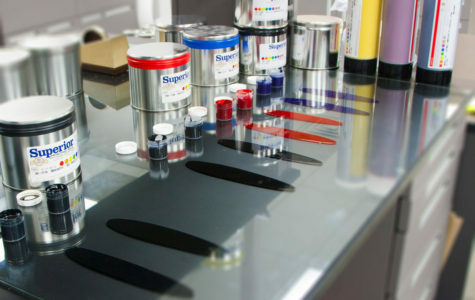 Superior purchased Graphic Arts Ink Company from Seymour Wallenstein, who joined Superior as a member of our sales force. Harvey R. Brice, son-in-law of Nathan Rosen, began his career with Superior as a trainee. Thank you for your prompt attention, Amber and everyone involved. It is good doing business with your company. Y’all be taking care of business! Everyone was very helpful, very polite, answered all of my questions and helped me very much. Excellent. Working with Superior was such an easy process! I wish I had come to them sooner!